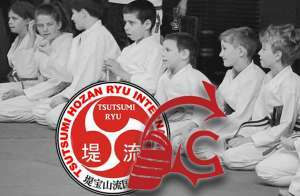 At Self Defence Central Dojo, we teach the art of Tsutsumi Hozan Ryu Jujutsu (de Jong Tsutsumi Jujutsu). This discipline employs leverage over strength when facing an attacker, making it practical and efficient against bigger and stronger opponents. 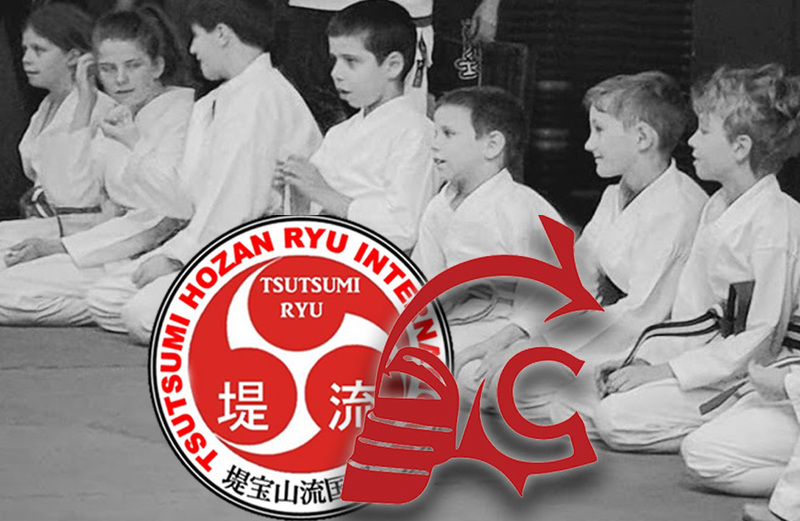 Due to this fact, Jujutsu is the perfect martial art for women and children to learn. 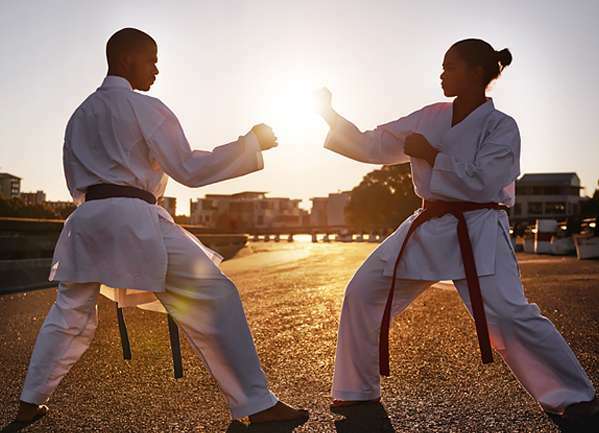 In addition we teach traditional Shotokan Karate to provide strong self defence and striking fundamentals to all students including a good understanding of balance, power, focus and breath. There are many martial arts schools advocating self defence training these days, but few with the experience, history and credentials of the de Jong Tsutsumi Jujutsu system which has been taught in Perth in 1952, nationally and internationally and is still regarded as the benchmark for a complete effective self defence system. The traditional jujutsu practitioners were samurais who were influenced by Buddhist scholars whilst developing the optimal mental attitude for life or death combat or bushido (way of the warrior). One of the key principles of bushido is respect or politeness. This doesn’t apply only to a student’s relationship with their teachers, but also with their fellow students, and is instilled through the practice of bowing to instructors, and to training partners during practice while always cultivating a polite and respectful attitude in class. The skills and techniques taught in our school are designed for self-defence and to build a person’s character. The structured system ensures that sufficient control over the techniques is mastered and that the students’ attitude is developed alongside the increasingly effective techniques. Through dedicated practice, students develop awareness of their own limitations and the ongoing striving for self-improvement and perfection in technique, which ultimately cultivates a humble attitude. 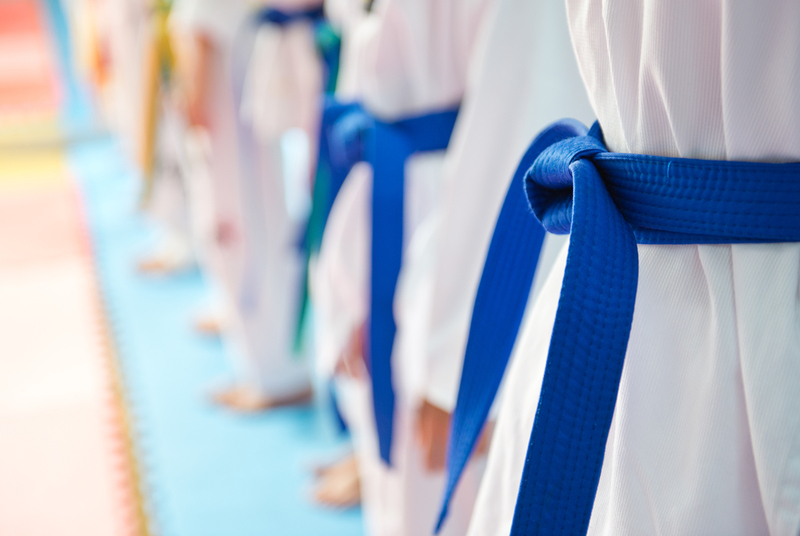 Learning martial arts imparts self-confidence in students in a number of different ways. When it comes to self-defence, learning the art of jujutsu enables them to live life without fear since they know that they will be able to protect themselves and the people they love in case of an emergency. Since the regular practice of jujutsu and/or karate also keeps one physically fit, this also makes people more confident about their body and how they present themselves in society. Confidence may also be tied with the practice of specific skills and techniques such as break-falls, which teach the students how to fall correctly so as to minimise the chances of getting injured when falling. The lessons on skills and techniques being taught in jujutsu are repetitive for a reason: repetition enables students to make each movement “second nature” to them, or developing muscle memory. Doing so will improve one’s awareness, reaction speed and coordination, not only in their practice of this martial art but also in their regular daily activities. One does not learn jujutsu overnight, indeed many Dan graded instructors comment on how they will be learning their whole life in this particular art. The dedicated training required to master the physical skills required in jujutsu cultivates self-discipline, which extends to activities beyond just the dojo. Through awareness of the ongoing requirement for technical and personal improvement, both self-discipline and humility are developed. A key ingredient in a student’s progress in the world of martial arts is focus. Their vision of what they wish to achieve and how they wish to achieve it should be clear. This would enable them to overcome challenges that would be put in front of them at every step of the way. Without focus, a student would give up immediately the moment they faced a difficult task. All in all, the practice of martial arts helps students improve themselves, not only inside the dojo, but in the outside world. Thus, this becomes an even more important part of a child’s growth and development. Jujutsu and karate at Self Defence Central Dojo is more than just a way for one to defend themselves — it is a way of living. At Self Defence Central Dojo, students will learn the art of self-defence through the practice of Jujutsu and traditional karate. Learning the skills and personal qualities involved with these martial arts play a very positive role in the development and growth of children. The combination of karate and jujutsu provides a very versatile and complete martial arts system. 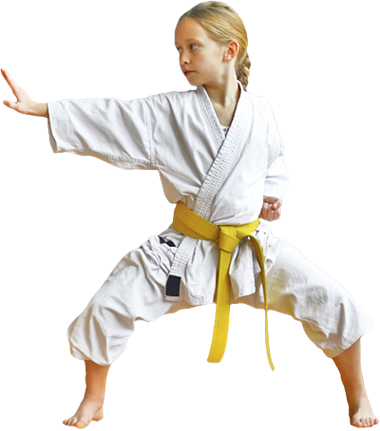 Our Kids Mini-Samurai classes are open to students aged 5 to 12 years. Advanced lessons are also taught to adults. All classes are taught by experienced and highly qualified teachers, with 30+ years experience. For more information on our classes, please send us an enquiry today. © 2018. All rights reserved. Self Defense Central Dojo, Perth WA.